Subject: LongIsland.com - Your Name sent you Event details of "Valentine’s Day at the Three Village Inn"
Mirabelle Restaurant and Mirabelle Tavern at the Three Village Inn is serving a special prix fixe menu in celebration of Valentine’s Day on Thursday, February 14. The three-course menu costs $69 per person, plus tax and gratuity. The regular a la carte menu will also be available. 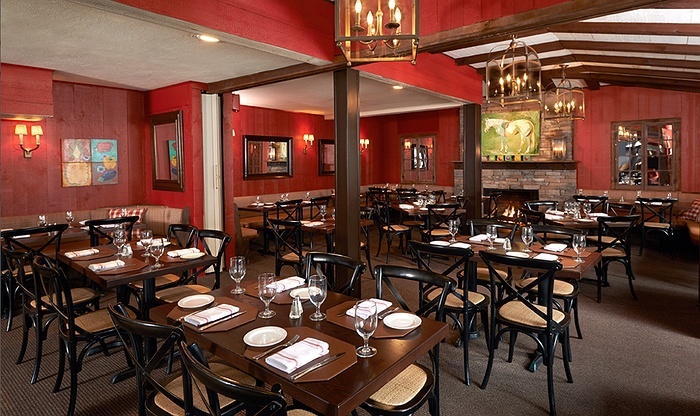 Reservations are recommended and can be made by calling the restaurant directly at 631-751-0555.